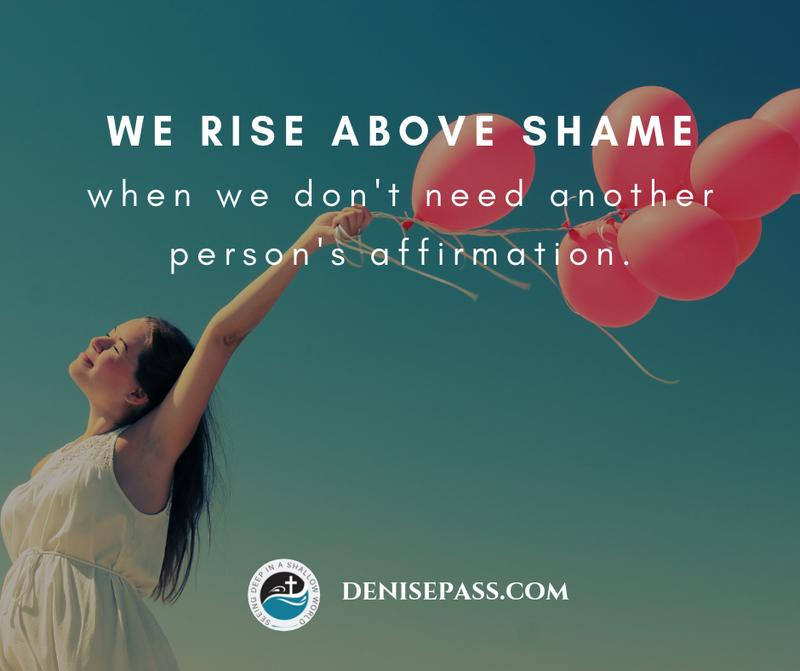 Shame RX: We rise above shame when we don’t need another person’s affirmation. You see a post of two friends of yours who are having the time of their life on an outing . . . without you. Do you scroll on by, nursing your hurt feelings, or authentically say a positive comment? Oh, the highlight reels can make us all feel less than, can’t they? Especially when we are kinda comparing and feeling that our lives are rather boring, or drama-filled, or painful. Sometimes we presume shame upon ourselves and feel rejection that never was there and so we respond in shame. Avoidance. We avoid commenting or avoid a person because we *think* they don’t like us. Whether this is played out online or in person when you *feel* someone does not like us and oblige them by avoiding them, (sparing them from having to interact with us). Shame strikes again. Sure, sometimes we can be right about people not liking us. But when we don’t let their negativity toward us impact our behavior, it’s a major win to living shame-free. Avoidance is not freedom. 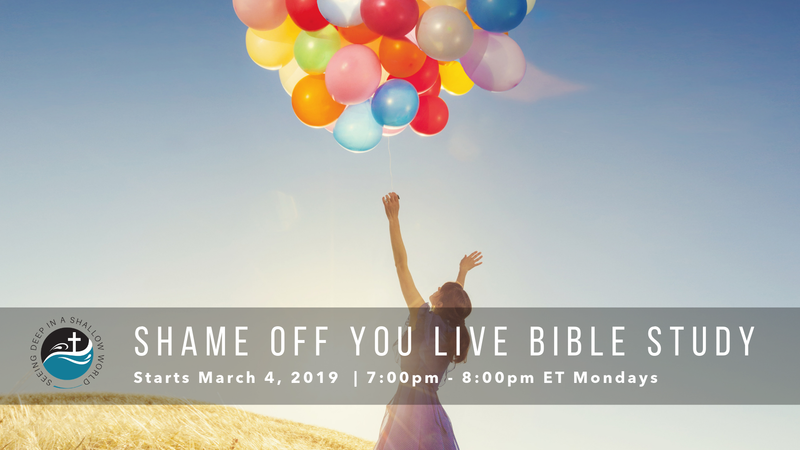 Facing shame dead on by being yourself and not needing another person’s affirmation is when we rise above shame.